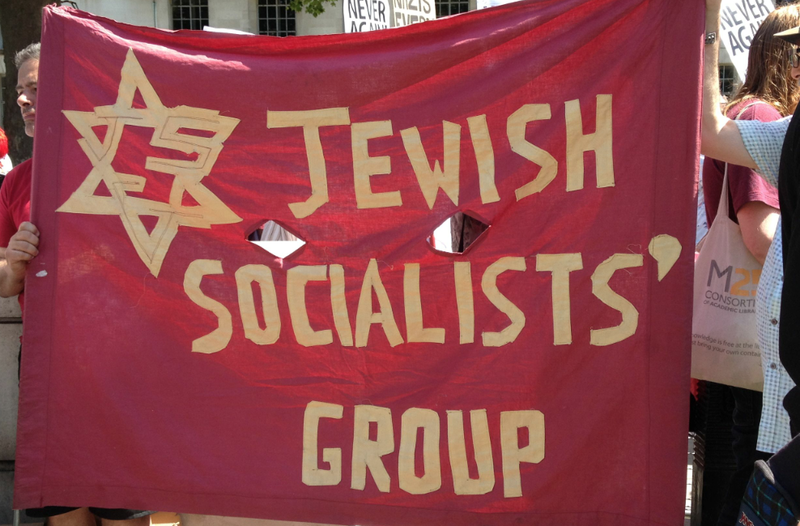 The Jewish Socialists' Group and jewdas are organising a Jewish Bloc to march together on 1st July on the national demonstration in London to get rid of this vicious Conservative government. The Jewish Socialists' Group and jewdas are organising a Jewish Bloc to march together on 1st July on the national demonstration in London to get rid of this vicious Conservative government that has bought itself into power. The right-wing leadership of the Jewish community and the Jewish Chronicle have claimed that most Jews voted Tory. We can prove them wrong. We need and want a party in power that unites, supports and defends all communities, not a party that divides and abandons us. Please join us on the Jewish Bloc so we can march together – everyone is welcome. You don't have to be Jewish! We're meeting between 12:15 and 12:45, and will then join the main march before it moves off from Broadcasting House.